This documentation section is valid for both the Pro and Free versions. 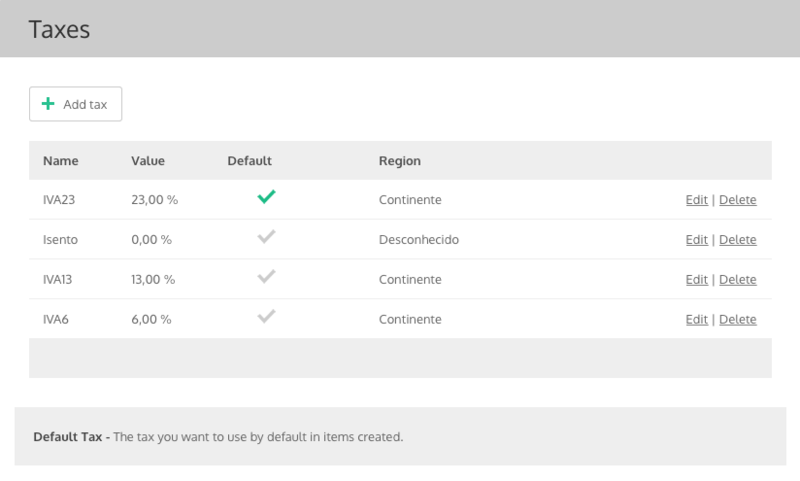 The first step before starting to use the “Invoicing with InvoiceXpress for WooCommerce” plugin is to set up the WooCommerce taxes according to the InvoiceXpress taxes. 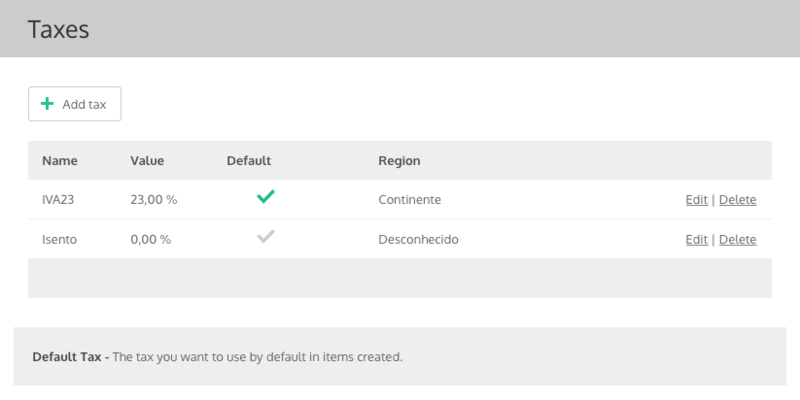 The configuration example that we will follow, is for a Portuguese mainland company. You should make the proper adaptations if that’s not your case. If you want to make sure that there are the least possible rounding, we also recommend that you set Prices entered with tax to: “No, I will enter prices exclusive of tax”. On WooCommerce, set the Additional tax classes to “Zero”. Additionally to the previous steps, you should also follow these instructions. Please be aware that the Tax name field on all the rates must be exactly the same as the InvoiceXpress tax name.